How was your week? Link up and let us know! 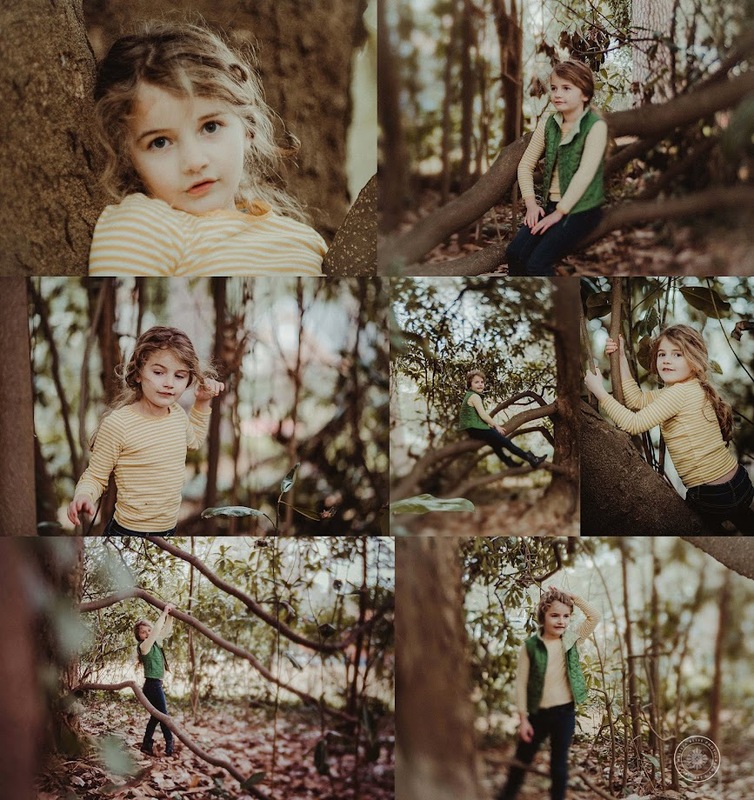 Such a photogenic little girl and looks so pensive among the trees. Crazy branches and wonderful woody colors. You always get the most beautiful & romantic images of your daughter! Lovely! 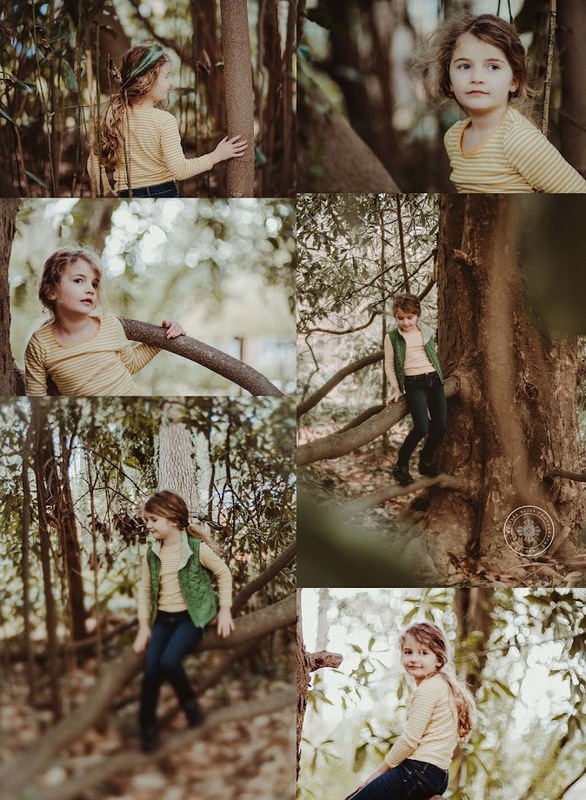 She is one photogenic child - absolutely gorgeous images of her! Such a pretty series, I wish we had some of that green here!